Sinoxolo Delanto is the Funder Administrator for Natural Justice, working as part of the finance team. 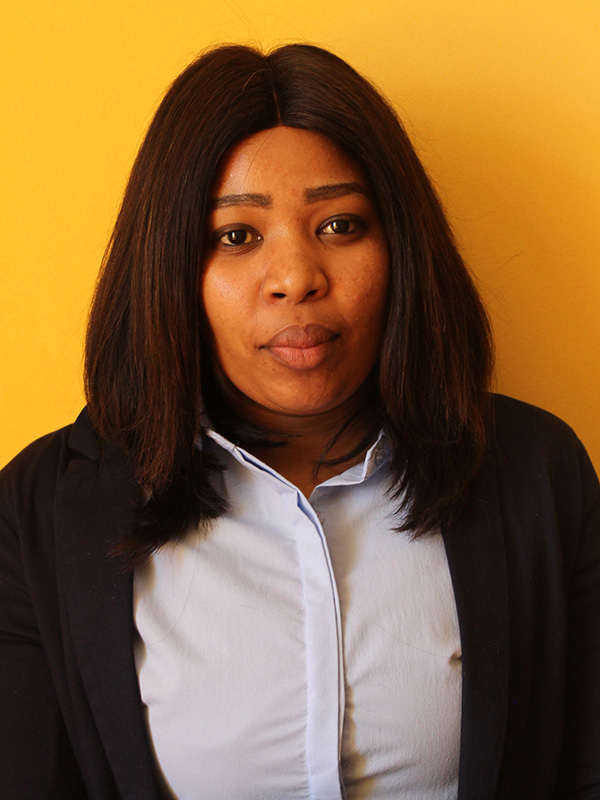 Before joining Natural Justice she worked at HOPE Africa, starting as a finance intern and then being contracted as a finance officer. Sinoxolo holds a National Diploma in Accounting and a BTech degree in Taxation.